What is the role of women in the home today? How does design address the efficiency of the modern woman's lifestyle? This competition is an open dialogue about the role of women in the home across cultures and seeks to define not only the tasks but also the supporting spaces that allow a woman to reach her maximum potential in the context of home and family. 2. Redesign the proposed supporting spaces as an intervention or a new work in order to demonstrate the role and it's potential for positive impact on women in the home globally. 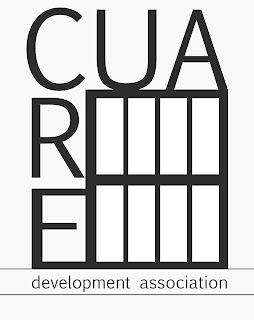 The winning entry receives $100 and entries of excellence will be featured on the CUA CRE Development Association Recognition Blog. -A single PDF document titled 'Description' no larger than 1 MB of the less than 1,000 word narrative. -A single PDF document titled 'Design' of a 30" X 42" board no larger than 5 MB containing the project title and the visual design work. 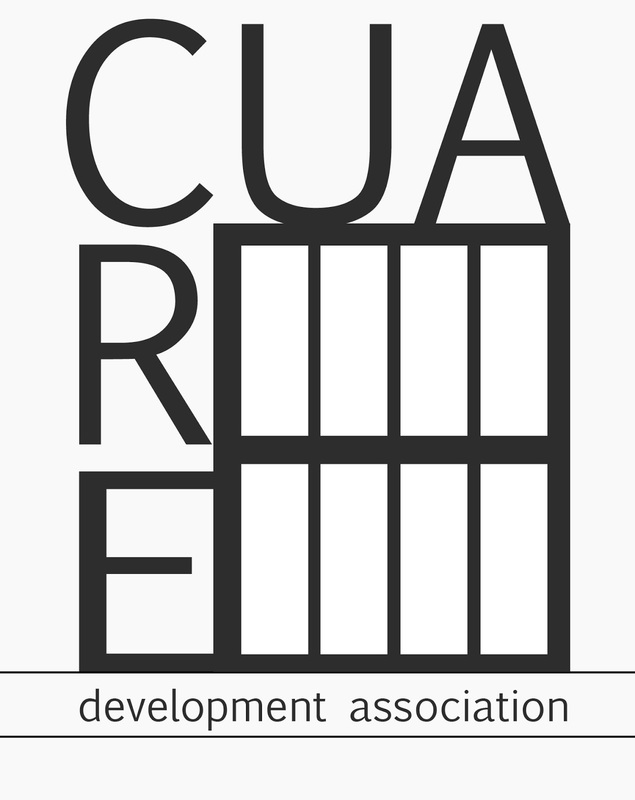 This competition is a blind entry and will be judged by the CUA CRE board with special guest critics to be announced soon. To read more about this competition, click here.